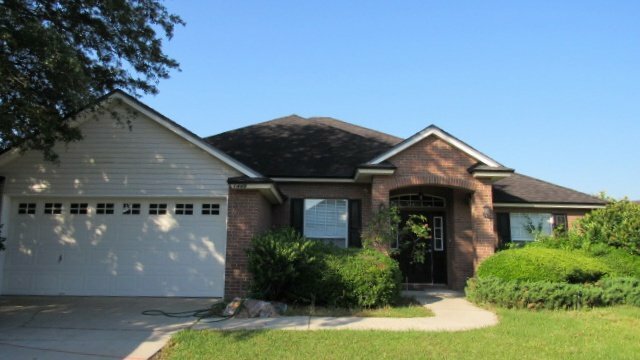 Great opportunity for a 3/2 home in Oakleak Planatation. Located close to schools, shopping and parks this home is affordably priced and ready for its new owner! 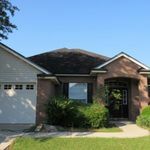 Featuring a brick front, 2-car garage, covered patio and fenced rear this home has wonderful features. Inside the open floor plan is inviting with a large kitchen, spacious master suite and more. Take advantage of this great time to buy before it is too late. Address: 1449 Canopy Oaks Dr.